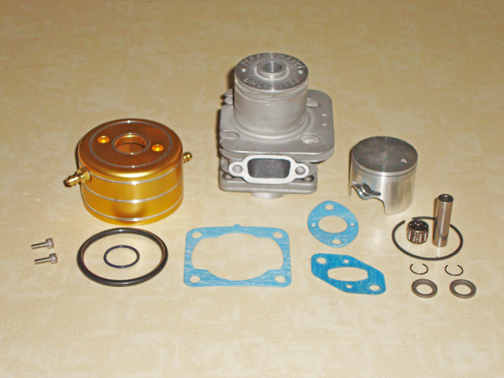 All of our ZENOAH MODIFIED Cylinder Kits have high detail quality modifications that have had many hours of R&D. These kits are the same that we race. Do not be fooled by the numerous copy cats with their cheap prices and you get what you pay for.. We are very serious about what we do and we have spent over 2 years testing new innovative modifications and dyno runs to get the perfect power to run in our own race boats on the water.. 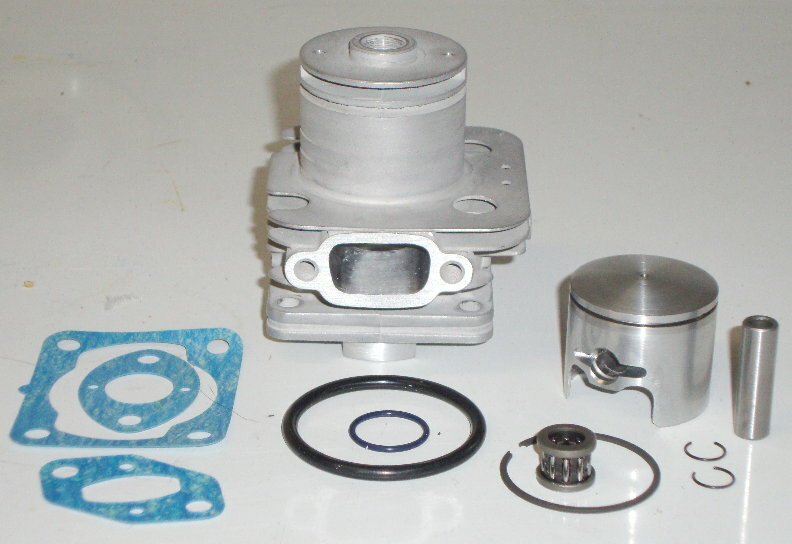 Direct replacement for the Zenoah 260 "TERMINATOR" 26cc Top End Kit. Make your Stock Zenoah a 6+ HP engine with a tuned pipe. Direct Replacement for 28.5ccDOMINATOR Engine. Upgrade your 26cc to a 28.5cc Big Block! Approx 7.2 HP with a tuned pipe. Upgrade your 260PUM to approximately 7 HP with this Direct Bolt-On!